Why Eye Care is Important Throughout your Life - Bond Clinic, P.A. Bond Clinic, P.A. They say the eyes are the windows to the soul. 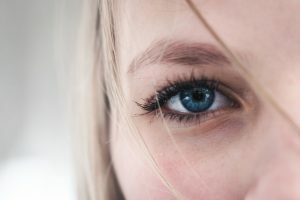 Eyes are often the first feature people notice about you when you first meet them so it’s no surprise that you should take care of them. 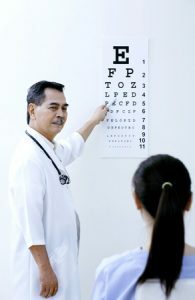 According to the American Ophthalmological Society, the first eye exam is typically performed as early as six months of age to detect possible vision problems that can often lead to delays, setbacks in education, and behavioral problems. Eye exams are an important part of your health, and even if you are unaware of problems, it’s still a good idea to follow this schedule. Certain individuals are at a higher risk for eye problems because of their lifestyle or certain medications or diseases. Whether you’re a healthy adult or have underlying conditions, eye health is an important aspect of your wellbeing. According to the National Eye Institute, millions of Americans have some problem with their vision every year. Often, common problems can be easily corrected with glasses or contact lenses. 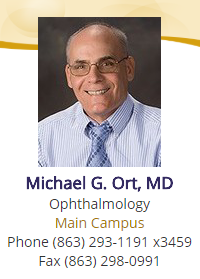 Bond Clinic Ophthalmology is led by Michael G. Ort, MD, Board Certified Ophthalmologist. As the only physician at the center, Dr. Michael Ort loves treating his patients and personally sees every patient at each visit. He also understands the importance of quality care and for that reason, each of his staff are certified by The Joint Commission on Allied Health Personnel. At Bond Clinic Ophthalmology you can expect to receive excellence in vision care.